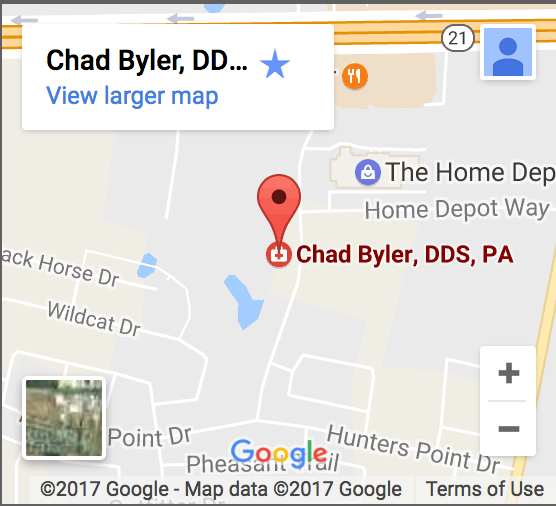 Bastrop Texas Dentist Chad Byler DDS. We offer patients seeking whiter teeth a take home remedy to use at their convenience instead of UV light in-office treatments that can ultimately weaken and dehydrate the tooth structure. Dr. Byler provides a simple solution with whitening trays and gel that are safe and effective.